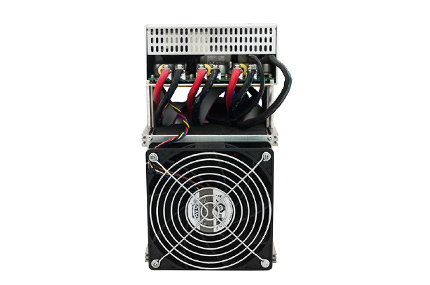 INNOSILICON T2Turbo Miner is the new generation BTC mining product. 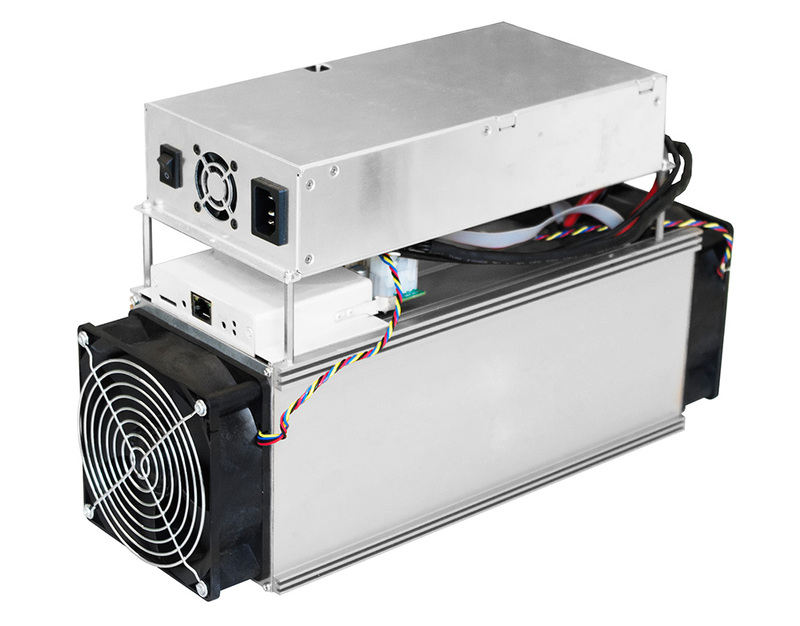 Just as our Terminator 2 (T2), it adopts the state-of-the-art semiconductor technology with the innovative dynamic frequency scaling architecture for added efficiency and reliability. 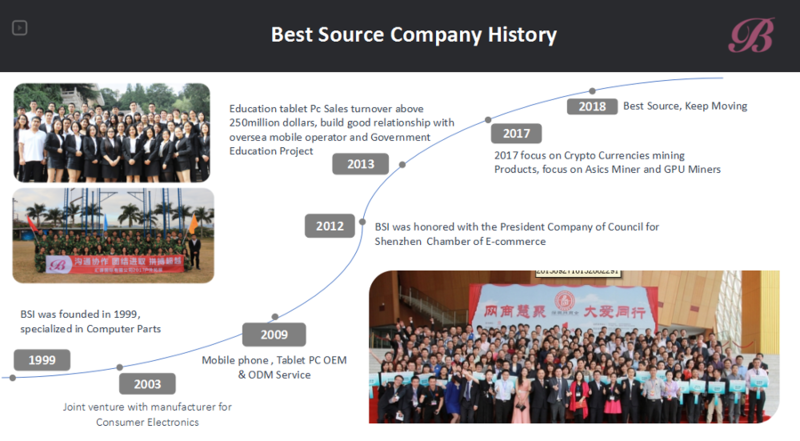 In Crypto currency Mining industry , We can provide you graphic card , assemble mining computer components ; professional ASIC mining machine . 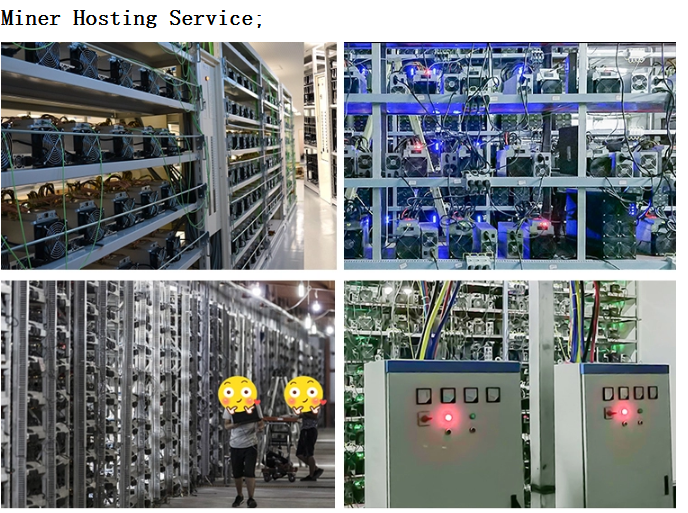 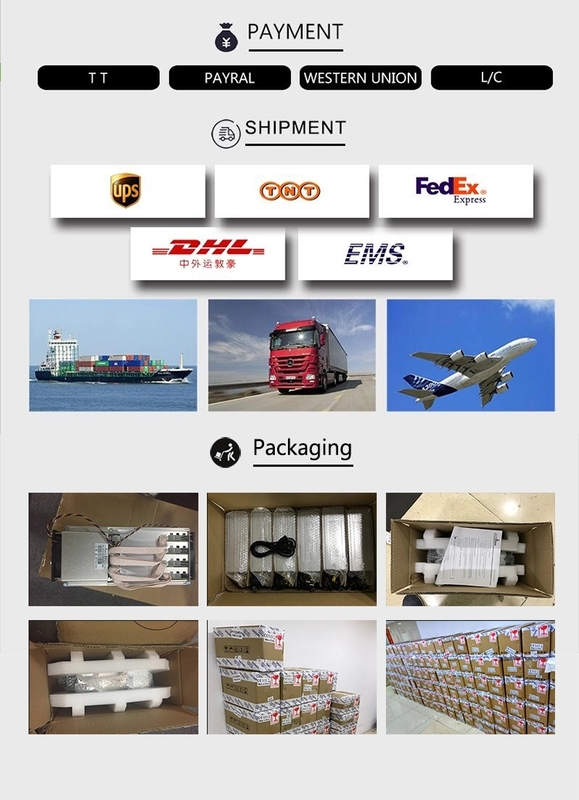 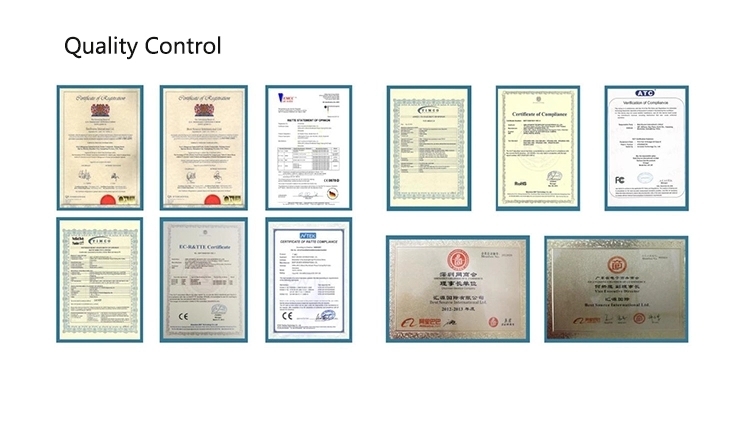 We has very good solutions for Bitcoins, LTC , ETH/ETC, ZEC, XMR, Dash mining machine , Mining Components such as AMD Graphic card, cpu, memory, mainboard, riseres, mining power supply, ssd etc in reliable quality. 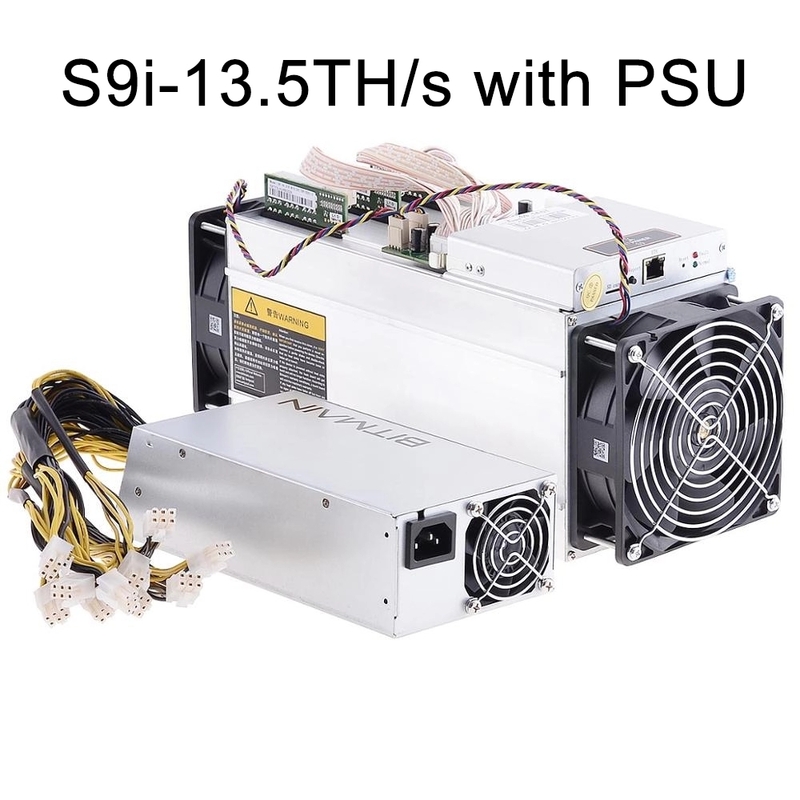 If you are interested in S9i 14T or 13.5T miner machine. 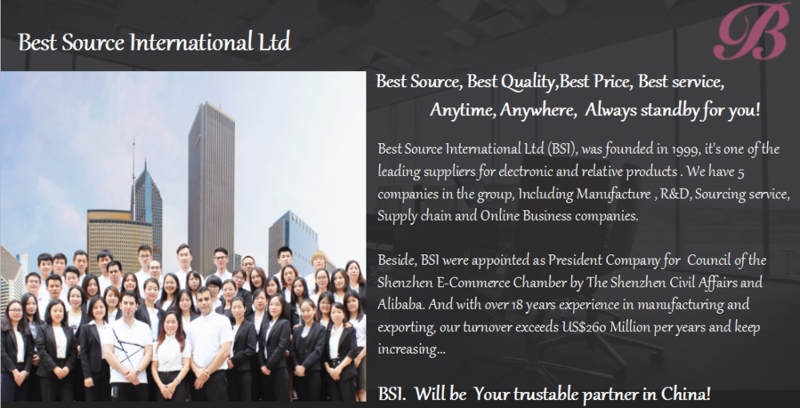 please click following link. 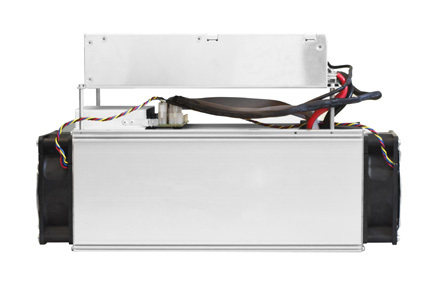 A:Asic miner brand for Antminer, iBeLink, Baikal, INNOSILICON, etc. 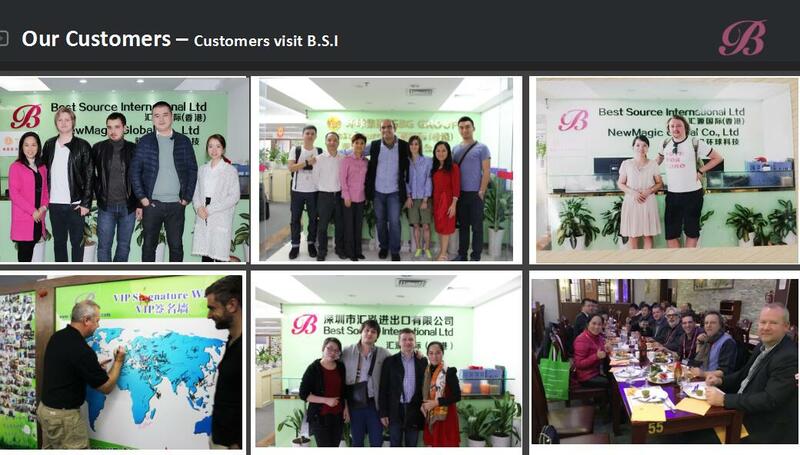 and graphic card brand for Sapphier, MSI, Colorful,Gigabyte,Zotac,Maxsun etc.